Available as CD and Download. 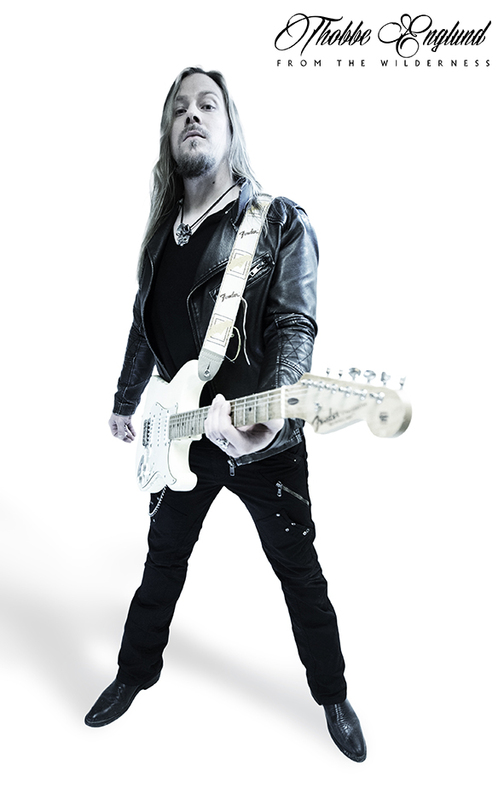 Thobbe Englund, lead guitarist of Sweden's SABATON releases his second solo album filled with super intense high quality guitar playing and a fantastic tone. 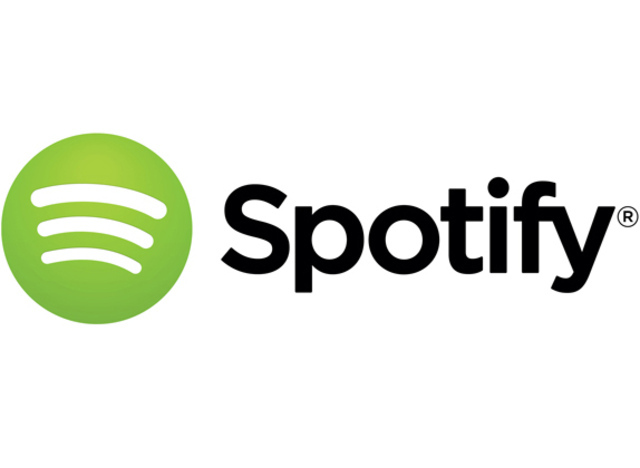 The album was composed and recorded while touring the world with SABATON. 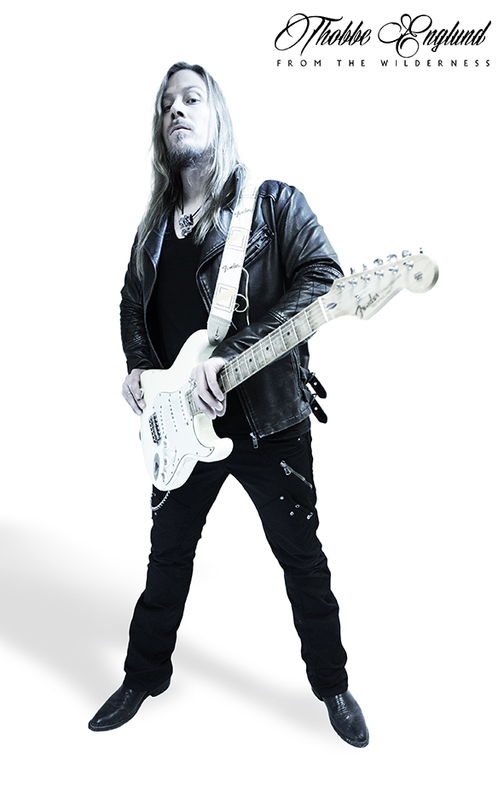 Thobbe (Thorbjörn) Englund has previously released five albums with his first band WINTERLONG , two albums with STAR QUEEN and his first solo album INFLUENCES on Lion Music before joining the mega successful SABATON and is now touring the world playing for huge crowds every night. We, at Lion Music are super happy for Thobbe's success and we are very proud to offer you his new outstanding solo album with ten tracks of outstanding quality. 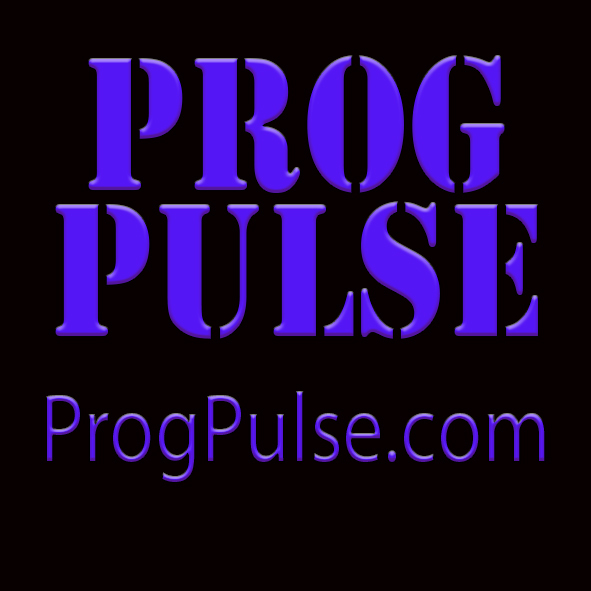 Check out the awesome exclusive interview with Thobbe at www.progpulse.com ! 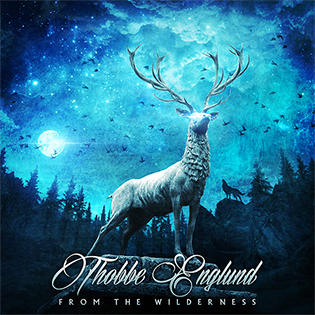 Thobbe Englund - From the Wilderness is being released as digital download on May 22, 2015.